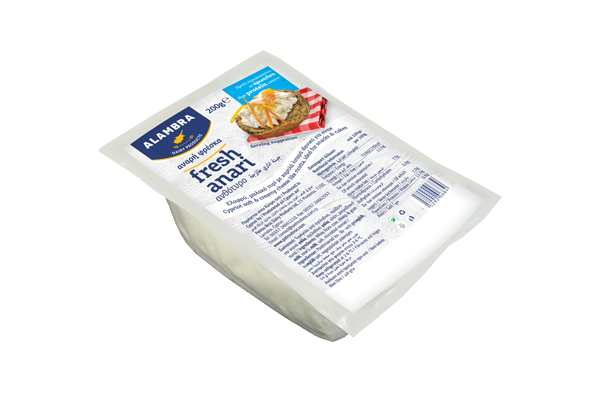 Anari Cheese is a soft creamy and light cheese with a low fat quantity and a mild flavour. 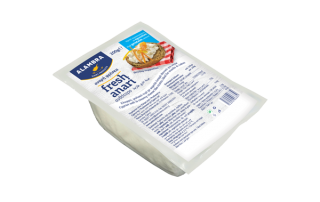 It can be a very excellent addition to any healthy diet as part of breakfast or a snack. 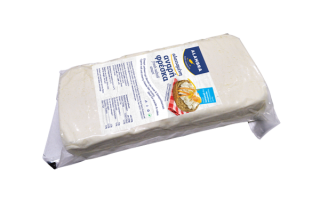 You can have it both salted and unsalted. 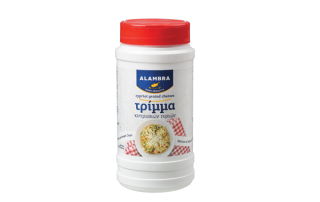 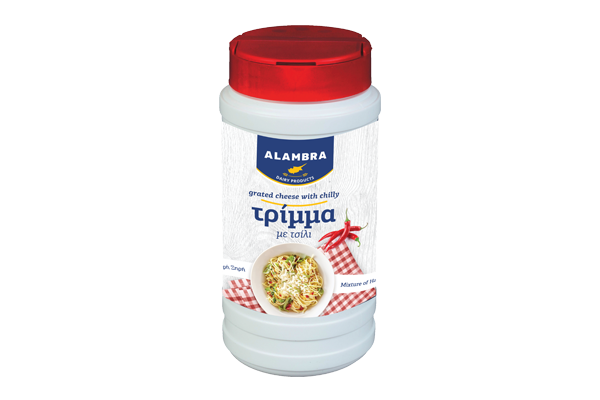 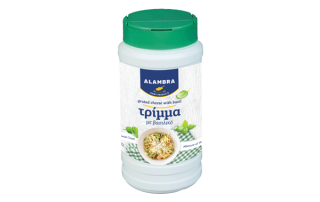 ALAMBRA Grated cheese is a mixture of different Cyprus cheeses (Halloumi cheese & Dry Anari cheese) and it is packed in a 200g container specially designed for easy application when using it on salads , pasta etc. 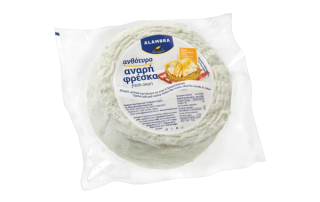 At the same time Cypriot Anari cheese can also be found in a dry form which is used grated on pasta, in salads or mixed with bulgur. 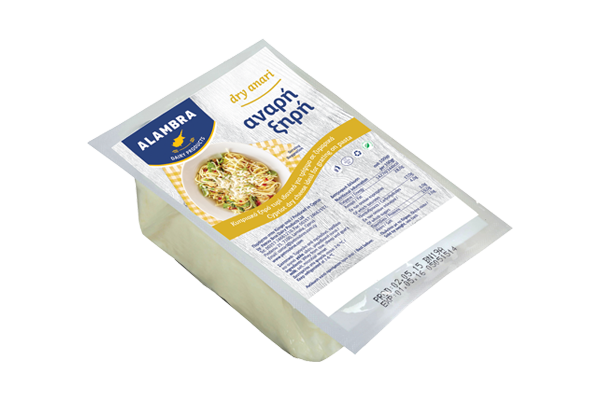 Dry Anari is could be a great and light alternative to parmesan over pasta. 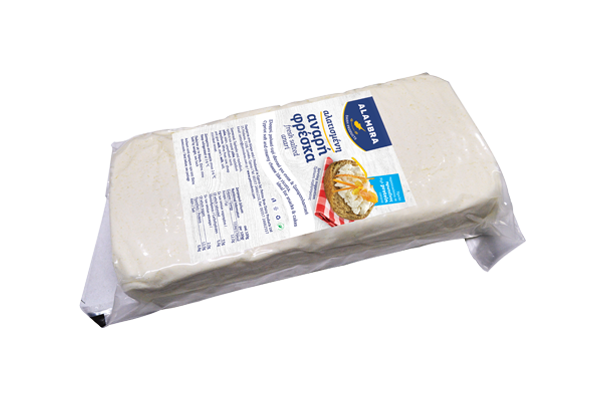 In the spirit of innovation beside the normal Grated cheese we have moved forward with the production of Cypriot Grated cheese with Chilli. 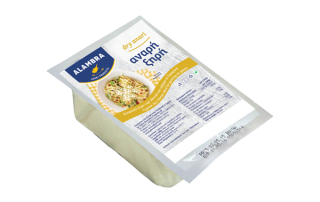 ALAMBRA Grated cheese is a mixture of different Cyprus cheeses (Halloumi cheese & Dry Anari cheese) and it is packed in a 200g container specially designed for easy application when using it on salads , pasta etc. In the spirit of innovation beside the normal Grated cheese we have moved forward with the production of Cypriot Grated cheese with Basil . 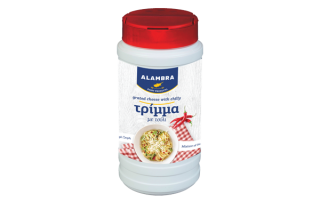 ALAMBRA Grated cheese is a mixture of different Cyprus cheeses (Halloumi cheese & Dry Anari cheese) and it is packed in a 200g container specially designed for easy application when using it on salads , pasta etc.